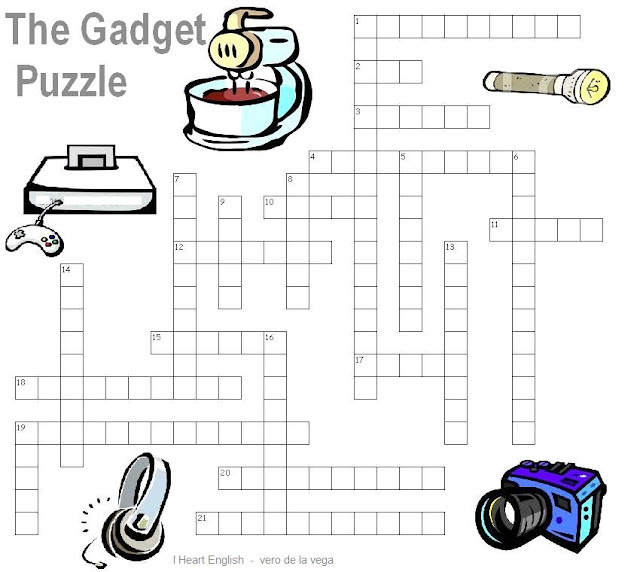 A gadget is a tool such as a machine or device that has a particular function, but is often thought of as a novelty. 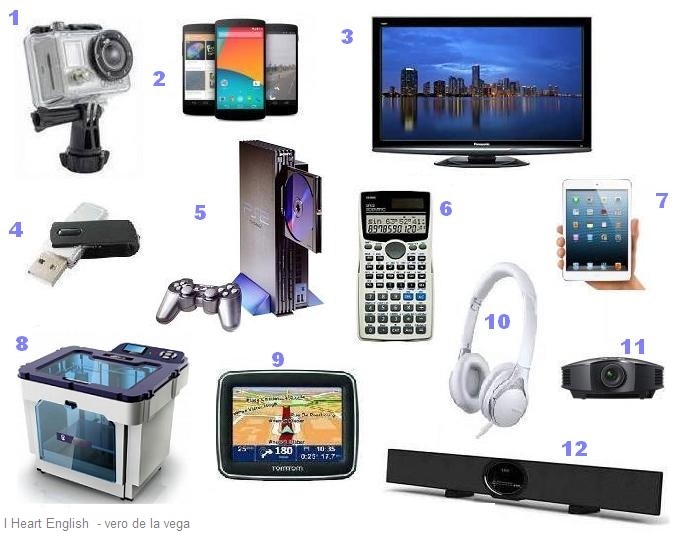 A.Match the names to the gadgets in the picture below. Which ones do you already have? Which do you want? Which would you never use? Why (not)? B.Read the text and answer the questions that follow. Every year new desirable devices make their way into the market, such as Go Pro cameras, espresso machines, or 3D printers. We know we'd survive without as many gadgets as we own nowadays, but why should we? Much of our day is spent with devices that do things for us, tell us where to go and what to do. They are here to entertain and inform us, to feed us, track our health and manage our time. And only after just a few years of existence, they prove to be so valuable. Why does it seem impossible to think of life without them? Most of us are so increasingly dependent on phones, for instance, that it is unthinkable to even spend a day without social networks, apps or videos. How long can you survive without your gadgets before having an anxiety attack? 1.It is not necessary to live without the benefits that new devices bring. 3.Gadgets do many functions and tasks. 4.Many people find that they don’t need their devices. 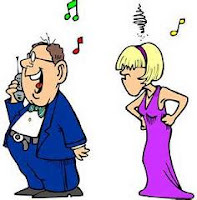 5.Living without gadgets would be very difficult. Discuss the ideas in the passage and answer the questions in it. What do you think about the topic. Alternatively, you can do this activity as a writing. On a scale from 1 to 10, how important is your cellphone in your life? What do you use your cellphone for? Do you ever switch off or silence it? When? Why? Why not? How often do you glance at it when you are working or studying? Do you use it when you are with another person? How do you feel when people use their cellphones when they are spending time with, or talking to you? Would you say that you have an addiction? Do you know people who are addicted to their cellphones? Imagine you spent a day without your cellphone... What would that day be like? This is a short film directed by Miles Crawford and written by Charlene de Guzman, that points at the apparently negative aspects of using cellphones. Watch the video and order the following scenes. There are two extra ones that do not appear in the film. A)Girl walking on the beach sees a man proposing to his girlfriend while taking a selfie. B)Little girl in a park looking at her phone instead of swinging. C)Girl turns out the light to sleep while her boyfriend is looking at his phone. D)Girl in class while everybody is using their phones. E)Girl in a restaurant with friends trying to speak while their friends look at their phones. F)Girl with a friend who’s pouring a drink and taking a selfie of herself. G)A couple waking up in the morning, boyfriend looking at his cellphone. H)Man at a theater show using his phone. I)Girl trying to buy at a store while the shop assistant is using her cellphone. J)Girl bringing out the cake at a birthday party while everybody is recording the moment. K)Girl bowling at an alley while her friends are using their cellphones. someone talks loudly on his phone. M)Girl at a concert and everybody is recording the show. Do you think these scenes show normal, expected behavior from the participants? What about the girl’s feelings? Which, if any, of these situations would you find annoying? Why? Do you feel identified with the topic? How? Is there anything you would like to be different? 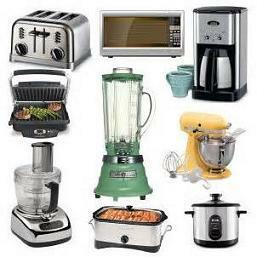 Gadgetry: (N) appliances, collection of gadgets. A)Make a list of all kitchen gadgets, big and small, that you can remember. Which are the most/least useful? Open AUDIO Player/ Download here! 2.Which gadgets are mentioned in the first part of the audio? 9. 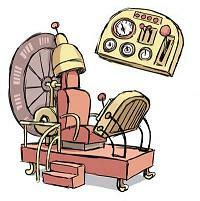 According to an article in the New York Times, by 1890 who had filed 2400 patents? Which examples of gadgets and devices from science fiction movies, books or series will be common in 30 years time? What would you like to see as a reality? Michio Kaku is an American futurist, theoretical physicist and popularizer of science. Dr. Kaku is a Professor of Theoretical Physics at the City College of New York. Watch his clip and answer the questions below. 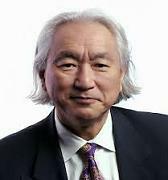 2.Growing up, physicist Michio Kaku had two heroes. Who were they? 3.He says that internet will be in our contact lenses. What will we do to go online? What will we see when we talk to peole? What will happen if someone speaks another language? 4.What are physicist working on? 5.Dr Kaku advises not to slam the door if someone knocks one day. Who could this person be? · Will we be able to do the things Dr Kaku predicts? · What other new gadgets will be common? 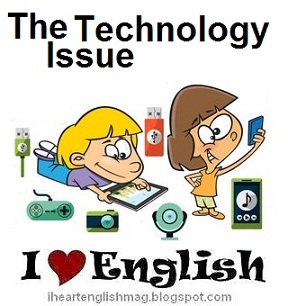 · What will the positive and negative effects of technology be in the future? 1. A mechanical device for cleaning dishes and utensils. 2. Car instrument that tells you how to go from A to B. 3. A mobile computer that is primarily operated by touching the screen. 4. Hand-held device that adds, substracts, divides and multiplies. 10. A gadget you wear for telling the time. 11. It connects a computer to the Internet, invented in 1958. 12. A mechanical device used to toast bread. 15. A video camera that feeds its image in real time to a computer or computer network. 17. An appliance used to combine ingredients. 18. An electrical device consisting of two earphones held by a flexible strap passing over the head. 19. A tool used in the removal of unwanted body hair through the act of shaving (2 words). 20. A hand-held portable electric light. 21. A specialized desktop computer used to play video games (2 words). 1. A picture frame that displays digital photos without the need of a computer or printer (3 words). 5. A portable flash drive with a USB connector (2 words). 6. A component of an electronics device, used for operating the device wirelessly from a short distance (2 words). 7. Flat panel TV much thinner and lighter than televisions with picture tubes. 8. A device for taking photographs. 9. An instrument used to measure weight. 13. An electromechanical device designed to blow cool or hot air over wet or damp hair. 14. A device that plays video and audio discs (2 words). 16. A kitchen appliance that heats food by bombarding it with electromagnetic radiation. 19. A publication in digital form, consisting of text, images, or both. 1.A couple waking up in the morning, boyfriend looking at his cellphone. 3.Girl in a restaurant with friends trying to speak while their friends look at their phones. 4.Girl walking on the beach sees a man proposing to his girlfriend while taking a selfie. 5.Little girl in a park looking at her phone instead of swinging. 6.Girl with a friend who’s pouring a drink and taking a selfie of herself. 7.Man at a theater show using his phone. 8.Girl bowling at an alley while her friends are using their cellphones. 9.Girl at a concert and everybody is recording the show. 10.Girl bringing out the cake at a birthday party while everybody is recording the moment. 11.Girl turns out the light to sleep while her boyfriend is looking at his phone. Today, gadgets galore. The University of Houston’s College of Engineering presents this series about the machines that make our civilization run, and the people whose ingenuity created them. What’s the most gadget filled room in your home? If you’re like most people, it’s probably your kitchen. There are big items like freezers, stoves, dishwashers, microwaves. And then there are all those little things we couldn’t do without — coffee makers, pots, bowl scrapers, cheese graters … the list goes on and on. Just look through your cabinets and drawers. And to the engineer, it’s a treasure-trove. Almost every item has an elaborate history of design and redesign. Some survive and some pass into obscurity, rendered obsolete by new technology. I recently found myself thumbing through From Hearth to Cookstove: … Gadgets and Utensils Made or Used in America from 1700 to 1930. The book doesn’t pretend to be all-encompassing. No surprise. A complete history would require volumes. But it does contain some gems. Take, for example, the ale boot — a metal pot shaped like a boot. It’s easily thrust deep into the coals of a fire, warming your beer on cold winter nights. We find an assortment of devices for keeping flies away from food — a real concern before window screens and air conditioning. One such device is the fly fan. Wind it up and a woman’s hand-held fan waves back and forth — a mechanical means for saying “shoo, fly, shoo!” Before the toaster was the toast fork. The many innovative designs were used to hold bread over the fire, much as we use sticks to roast our marshmallows today. The contraptions for peeling apples are a delight. Gears, blades, springs — many are quite elaborate. By 1874, over eighty patents had been filed for cast iron apple parers. Was it really that important a utensil? The collection of tools for mashing potatoes goes on for pages. Then there are the egg beaters. Some look like springs; others like failed fly swatters. Variations of the dual interlocking mixer are popular. All totaled, I counted fifty-one different designs in the book — all hand-powered. That’s not true of butter churns. Some of them incorporate treadmills so they can be run on dog power. And women were behind many of the improvements. According to an article in the New York Times, by 1890 women had filed 2400 patents — an astounding number given role of women in that era. Most were filed by “thrifty housewives … generally in the nature of kitchen utensils and domestic articles.” Women didn’t simply inspire changes; they engineered them. We take our kitchen gadgetry for granted. We chop with a Cuisinart, mix with a blender, and slice bagels with specially designed bagel cutters. But our kitchens are filled with history and innovation. It’s something to think about next time you’re preparing a meal.